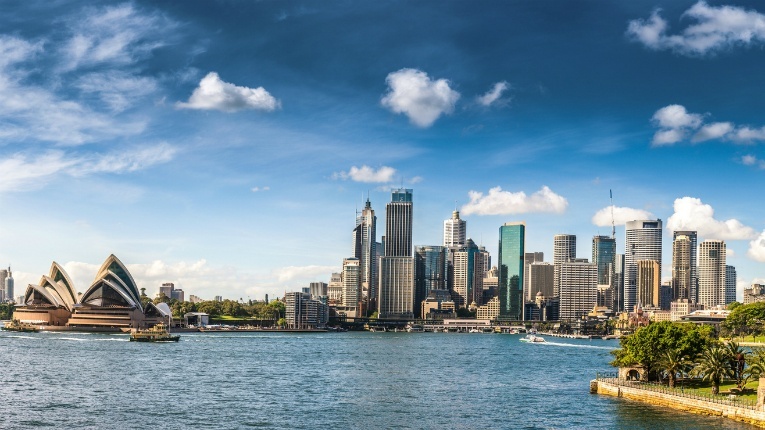 Sydney, Australia's most populous city, will reach new heights in 2019. Finnish lift and escalator giant KONE has won an order to supply 10 lifts to the Greenland Centre Sydney development in Sydney, Australia. The building will have 67 floors, so the KONE lifts will be in abundant use. 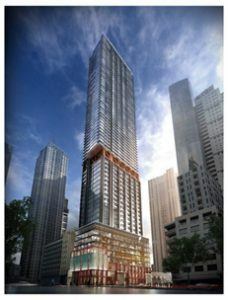 Greenland Centre Sydney, rising 235 metres above ground, will be the tallest residential tower in the city already boasting a remarkable architectural skyline. The building will have 67 floors and more than 400 flats as well as a creative hub that spans five floors. 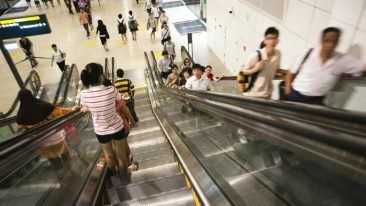 KONE will be providing Greenland Centre Sydney with three types of lifts. The company’s JumpLift solution is also being deployed during the construction process, enabling quicker completion and faster flow of people and materials. “As one of the buildings that will form the face of Sydney’s next generation of skyscrapers, we’re excited and proud to have the opportunity to bring the best people flow experience to this landmark development,” says Axel Berkling, executive vice president for KONE Asia Pacific. Greenland Centre Sydney is developed by Greenland Australia and built by ProBuild. The project is due for completion in 2019.